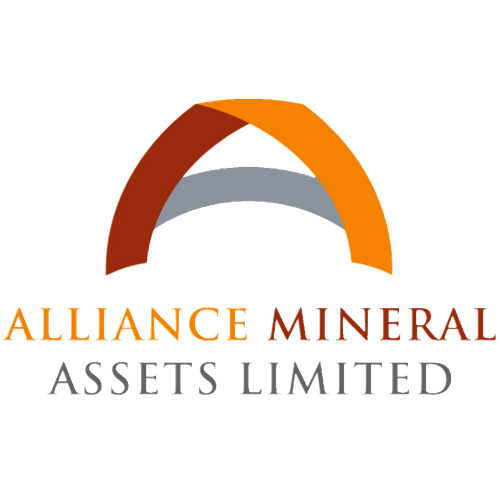 CATALIST-LISTED Alliance Mineral Assets has appointed Ron Chamberlain as chief financial officer (CFO), commencing March 18, 2019. LITHIUM miner Alliance Mineral Assets has restructured offtake agreements with Burwill Lithium to provide for market-linked pricing and the right to sell to other customers, according to an announcement to the Singapore Exchange on Tuesday. CATALIST-LISTED miner Alliance Mineral Assets (Alliance) has struck a deal with Burwill Lithium to transfer the latter’s rights and obligations as the buyer in existing long-term lithium offtake agreements to Jiangxi Bao Jiang Lithium Industrial Limited (Jiangxi).